You probably already know that staged homes typically sell for more money and vacant real estate normally takes longer to sell. 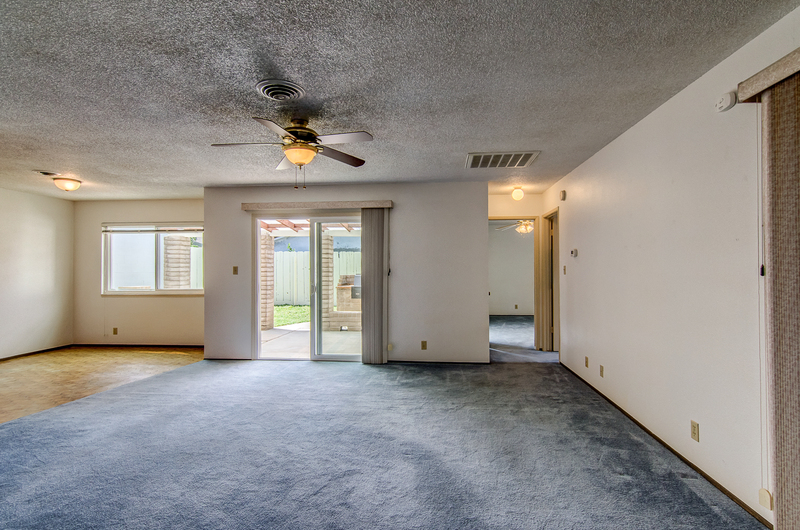 Most sellers have difficulty visualizing the potential of an empty home. With our new virtual home staging product, now they can! Using our advanced 3D Rendering technology we are now able to offer our virtual tour providers an amazing Virtual Home Staging product at an unbelievable low price! 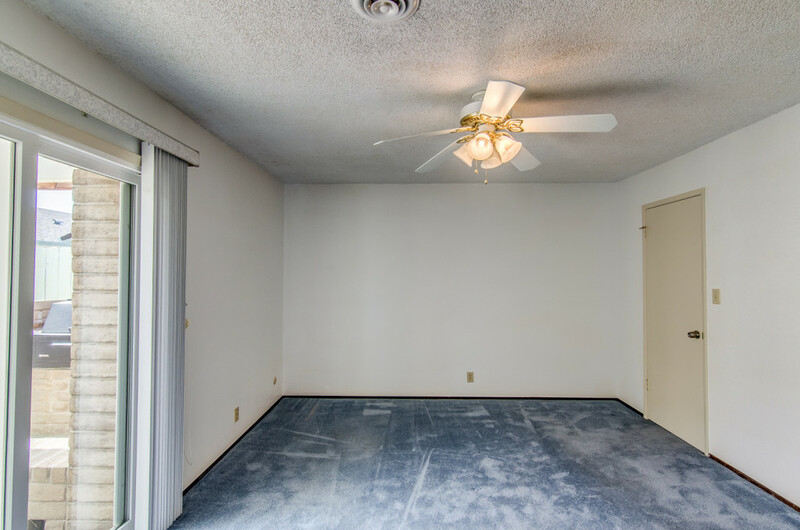 We take a photo of an empty room and then virtually stage it full of furniture & decorations. Our virtual staging team can add designer couches, tables, rugs, lamps, tv’s, draperies and many other furniture items to make the home look fully furnished and much more appealing. With more and more homes now being vacant due to foreclosures, virtual staging is in demand than ever before. 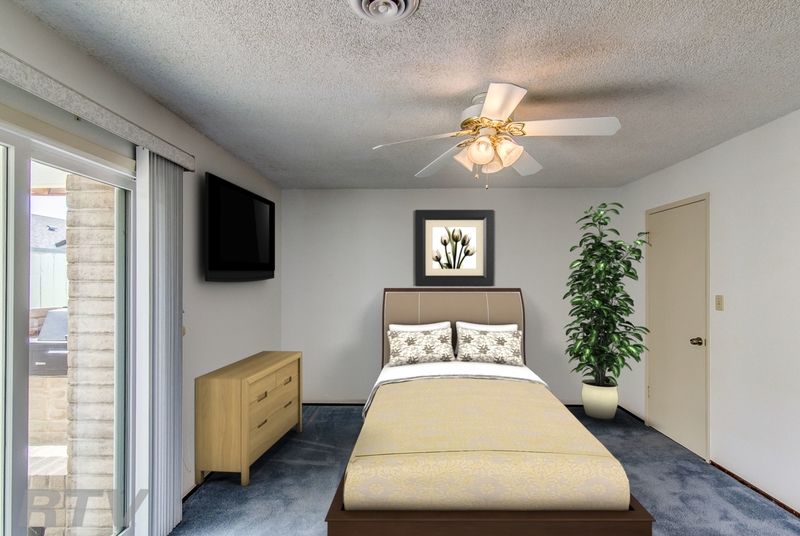 Virtual Staging is frequently employed by homeowners and real estate agents to help show properties to their best advantage. A virtually staged home shows better than an empty home. As wonderful as traditional home staging is, there are some drawbacks as well. Actual staging can give prospective buyers the impression that window treatments or other furnishings are included with the purchase of a home. Home staging is also quite expensive. The cost to rent furniture and other furnishings in a down market with extended sale times can add up. This is where virtual home staging becomes quite appealing. Virtual home staging is the process of taking digital photos of empty rooms, inserting digital furniture, window treatments, and other decorations. The attributes of each property are enhanced by the staging, rather than showcasing the taste of the homeowner. Virtual home staging costs a fraction of a physical staging and is a great tool to help showcase the home to prospective buyers. 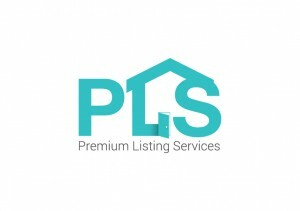 Most people looking for a home, search the internet first. Having beautifully decorated home photos captures the interest of buyers and motivates them to schedule a showing with a real estate agent. It’s long been known that professionally taken beautiful photographs help potential buyers make an emotional connection to the property. This product is not just for vacant homes. 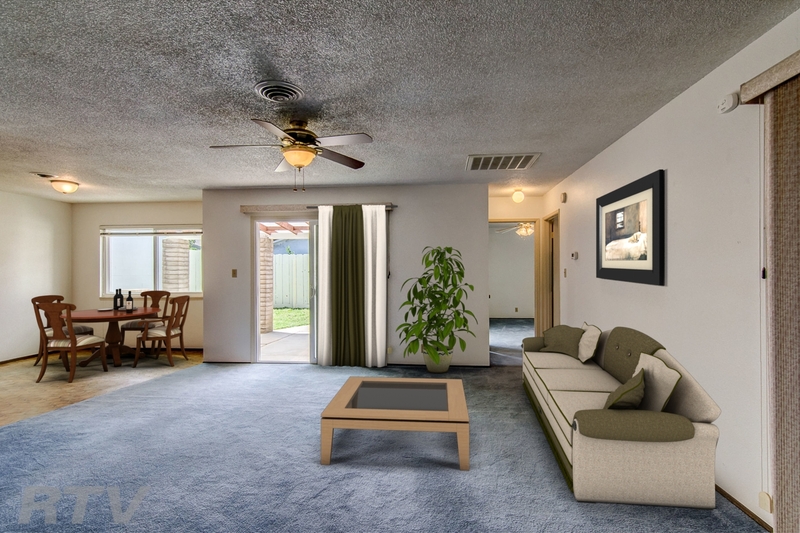 You can move existing furniture out of a room for the empty photo, then let us upgrade the appearance of the home online. Living areas, the master bedrooms, kitchens, and game rooms are excellent choices for digital staging. Our graphic designers will choose furnishings that compliment each room and show it to its best advantage. This Team is very proffesional and flexible at the same time. For the price and the service that your getting? absolutely a good choice. Prompt and professional! Very thorough and fun to work with. Just want to thank you for your prompt service. Coming out in one days notice is great. Its also great to know that you are certified in the different areas. We will be using you in the future and recommend you to our clients.